Proficient Services is a full service professional insurance brokerage providing a wide range of special insurance needs for the Non-Profit sector. We specialize in providing unsurpassed security in coverage along with competitively priced premiums tailored for the unique exposures faced by today’s organizations. Religious organizations play an important role in the community, which leads them to face a number of different risks. 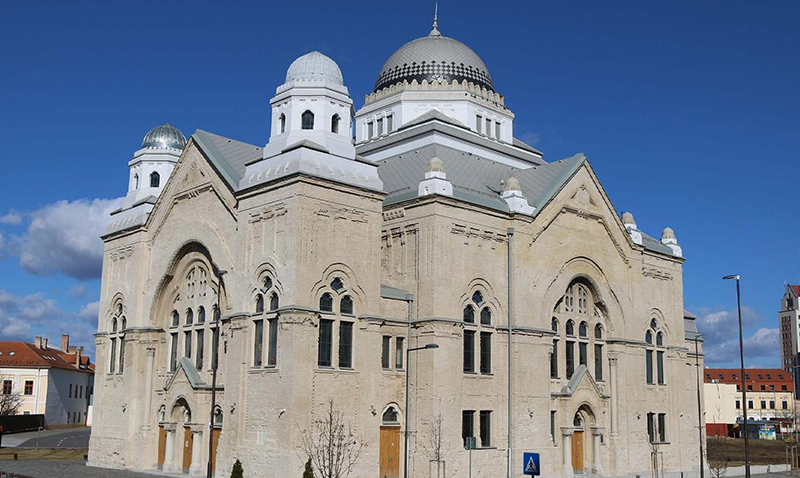 At Proficient Services, we are experts in understanding the unique challenges religious organizations face and help to protect your building, congregation, employees, and volunteers. Many religious organizations also have other activities, such as childcare or counseling services, which can add to the associated risks. It can be difficult to understand all the risks that are involved in running a religious organization. Some of the risks can include a group of teenagers vandalizing your place of worship, which would be covered under property insurance. Another risk can be a child falling and hurting an arm on the church playground, which would be covered by liability insurance. A church member could be accused of embezzlement or fraud, and business crime insurance will help cover losses if volunteers, congregants, or staff commit robbery, fraud, or theft. With so many risks, it’s important that each risk is covered by a particular part of the policy, or with multiple policies. Religious organizations may need general liability, property insurance, commercial auto, director and officer’s liability, and crime and fidelity insurance, depending on the needs of each specific organization. Professional liability insurance is critical, so that counselors, teachers, staff, and volunteers have a layer of protection. Understanding the risks of the church is essential, and board members usually handle this in order to have the right coverage. Contact Proficient Services, serving New York, New Jersey, Connecticut, Pennsylvania, and Ohio for a quote on religious organizations insurance.